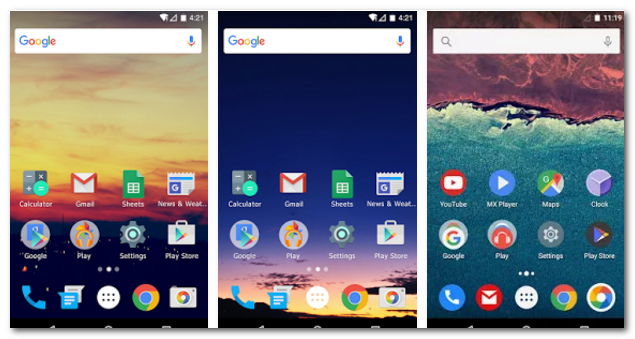 ·Android 6.0 Marshmallow Style Drawer: Vertical style, list apps bast on name,and with quick a-z sidebar,find and locate app quickly. ·Conventional Horizontal Drawer:If you’re more accustomed to the original Lollipop drawer style, this will be your choice. ·A-Z List Drawer:Classify apps by letters on the left vertically,find app more convenient,easier to find at a glance. 2.Icon Pack Theme – To make your phone more beautiful and personalized,M Launcher Pro support Icon pack, find and download your favorite icon packs on Google Play and Apply them in the launcher. 7.Edit Icon – Rename icon easily. Don’t like the shortcut icons? it doesn’t matter, you can edit and replace them freely. 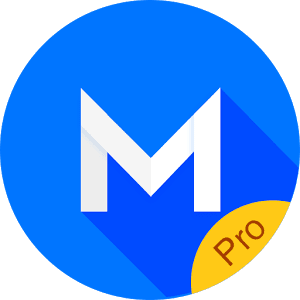 M Launcher Pro is based on the latest Android 6.0 Marshmallow, support for Android 4.1+ devices.